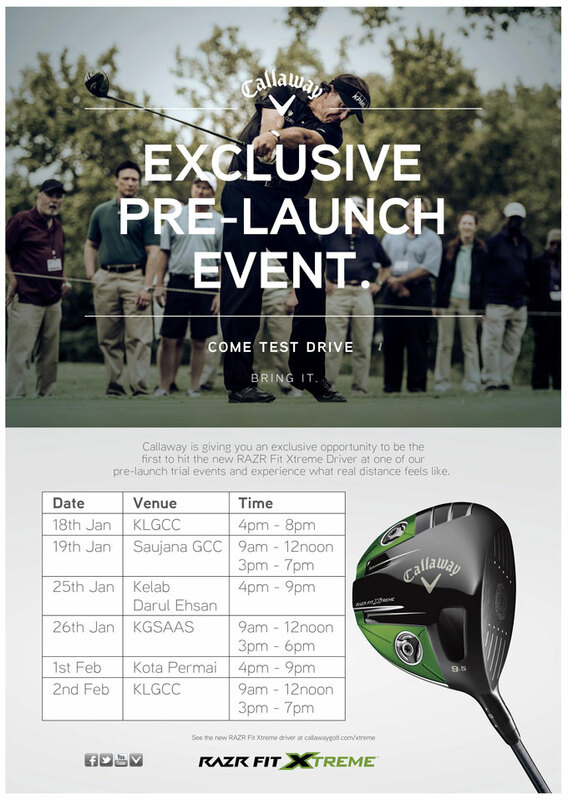 I know this is a stretch.. but any demo days for East Malaysia? Kuching maybe? Alot of Callaway fans here too.